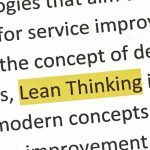 One of the most common questions in quality circles is what is the difference between Lean and Six Sigma. 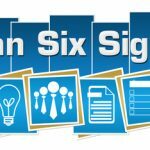 The term Lean Six Sigma is often more confusing than clarifying. 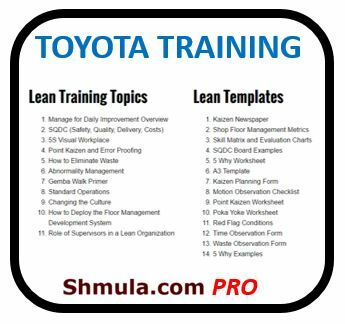 Both Six Sigma and Lean are process improvement methodologies. 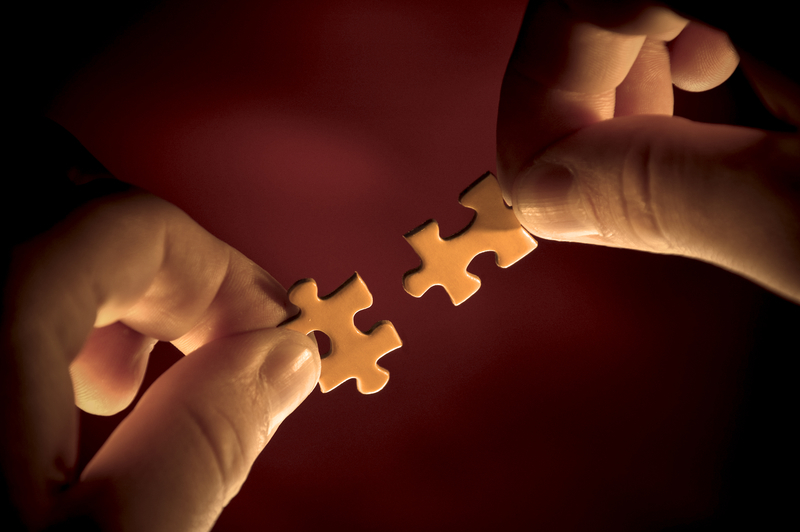 One focuses on the analyzing of processes and removing defects while the other focuses more on waste reduction. Six Sigma is a method that provides organizations with tools to improve the capability of their business processes. This increase in performance and decrease in process variation helps lead to defect reduction and improvement in profits, employee morale, and quality of products or services. 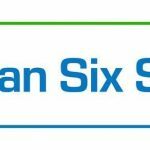 The concept behind Six Sigma is that if you can measure how many defects you have in a process, you can systematically figure out how to eliminate them and get as close to zero defects as possible. To achieve Six Sigma quality, a process must produce no more than 3.4 defects per million opportunities. The ultimate goal of a lean organization is to provide perfect value to the customer through a perfect value creation process that has zero waste. Eliminating waste along entire value streams, instead of at isolated points, creates processes that need less human effort, less space, less capital, and less time to make products and services at far fewer costs and with much fewer defects, compared with traditional business systems. Both philosophies seek to eliminate waste and create the most efficient system possible, but they take different approaches toward achieving this goal. 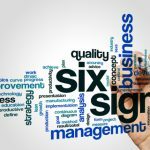 In simplest terms, the main difference between Lean and Six Sigma is that they identify the root cause of waste differently. The differences ensure that there are analytical tools and solution options available that will improve the process, product or service. A Lean Six Sigma project should let the nature of the defect, as defined by the customer value, and the current state of the process, product, or service dictate which sets of tools are most appropriate.